Heaven Naoussa's Lavender Iris Blue Grey Suite is one of the most interesting and special rooms. Its color is Deep and Soothing. 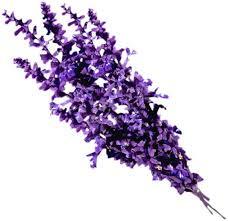 In color therapy Lavender is considered to promote calm and sensitivity.